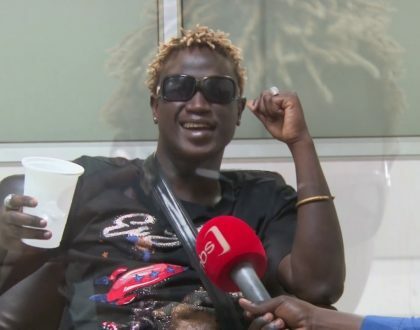 The Ugandan all time favorite band is set to move the stage once again this week. 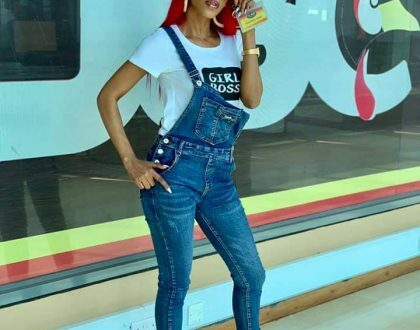 Known by many as the greatest band, Afrigo has managed to hold their flag high since their formation. In November 1975, a group of young people who broke away from Crane Band came up with this brilliant idea. 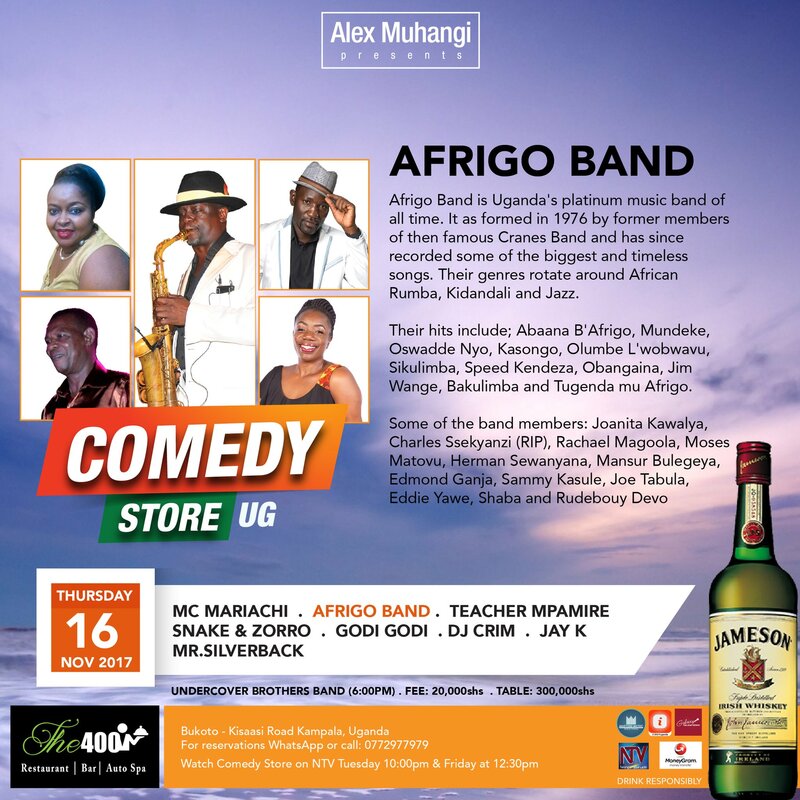 This 16th November 2017, Afrigo band will be at The 400, for Alex Muhangi’s comedy store. Alongside him will be MC Mariachi, Teacher Mpamire, Snake and Zorro, Godi Godi, DJ Crim, Jay K and Mr. Silver back. What makes this particular band unique is their style of keeping Ugandan music music pure, original and in it’s concentrated form. They give sense to the local sound, and yet play the instruments to give you a calm and relaxed mood. 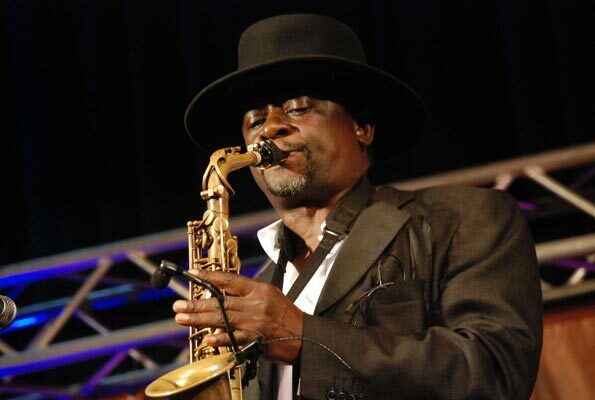 It is a collection of some of Uganda’s greatest talents and has produced above twenty albums. Some of the artists part of this band include Joanita Kawalya, Rachael Magoola, The late Charles Ssekyanzi, only to mention but a few. 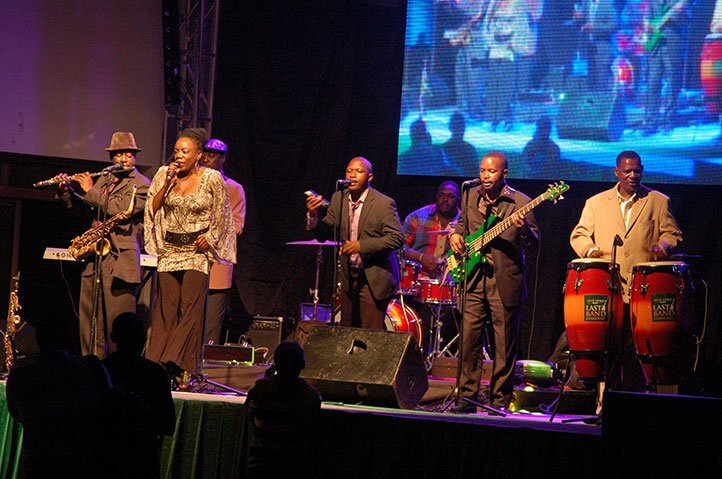 According to a New Vision article published in June 2012, the Afrigo band was also the first to record music using Ugandan technology of digital recording in the 1980s. As many musicians back then went to make their music in UK, Afrigo band used a format called multi-track analog recording. 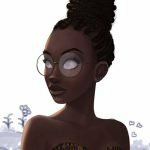 Afrigo keeps it Ugandan. If you are proud of your country like I am, two days from now, let us all go, watch and support them as they perform live.